A simple yet addictive game for the kids the Bang on Blue is a uniquely modified game. 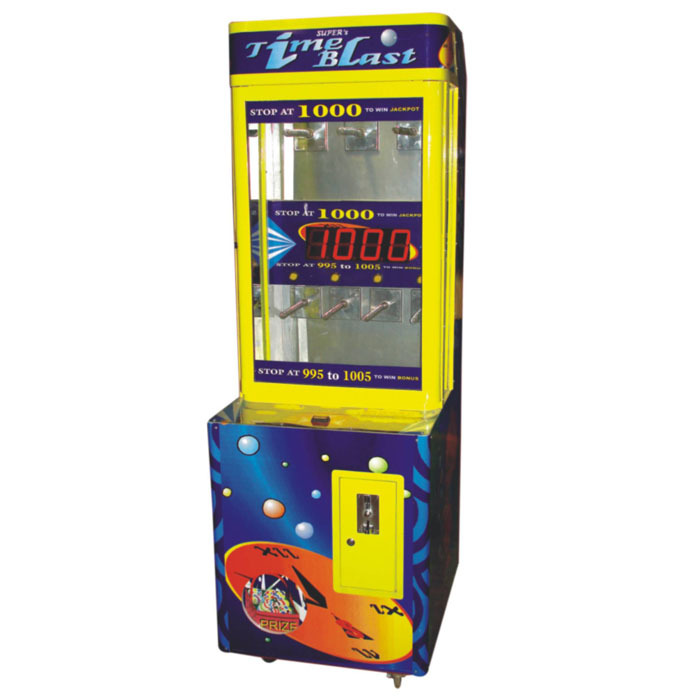 With standard measurements of 30’’*27’’*80’’H the game machine can fit in adequately even in small places. 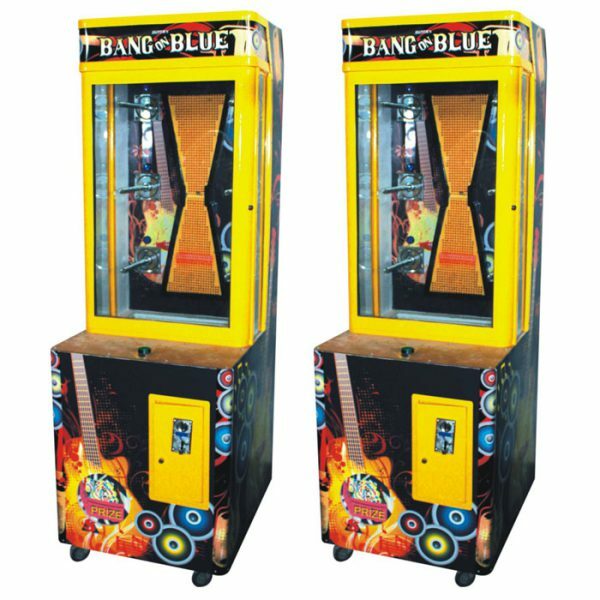 The makers of the game Super Amusement Games are a leading manufacturer and exporter of Bang on Blue game machines. The body of the game is covered with funky stickers and paint that gives it an interesting look. The game is based on various levels that get more interesting after each passing level. 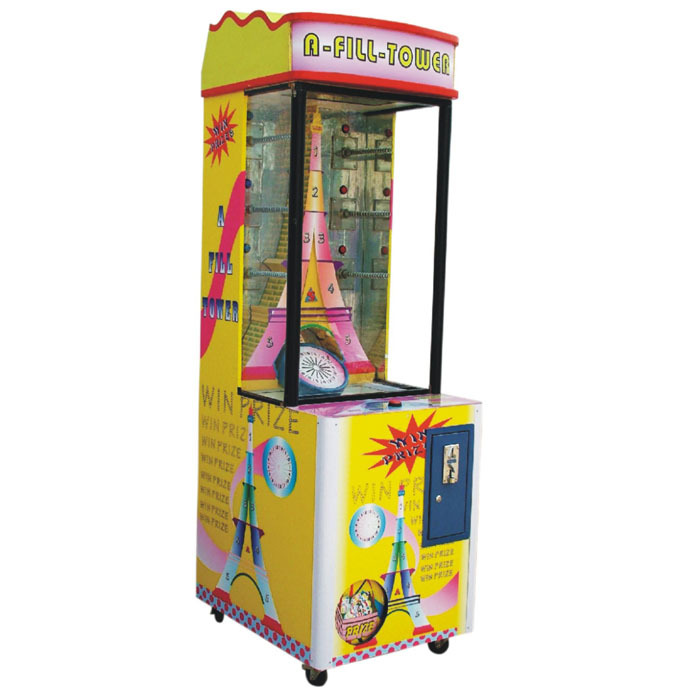 The gift vending game can be functioned with coins and gifts that drop out of it as the player overcomes its various stages.